German industry groups warned on Sunday (22 July), before European Commission President Jean-Claude Juncker meets US President Donald Trump this week, that tariffs the United States has imposed or is threatening to introduce risk harming America itself. Citing national security grounds, Washington imposed tariffs on steel and aluminium imports from the EU, Canada and Mexico on June 1 and Trump is threatening to extend them to EU cars and car parts. Juncker will discuss trade with Trump at a meeting on Wednesday. 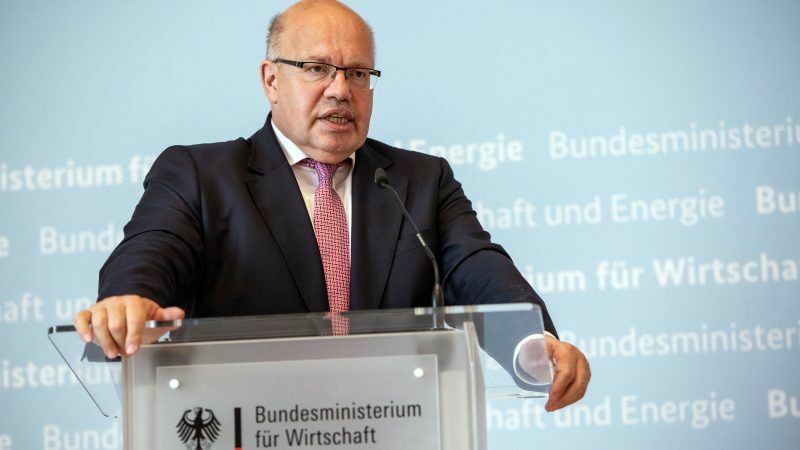 “The tariffs under the guise of national security should be abolished,” Dieter Kempf, head of Germany’s BDI industry association said. 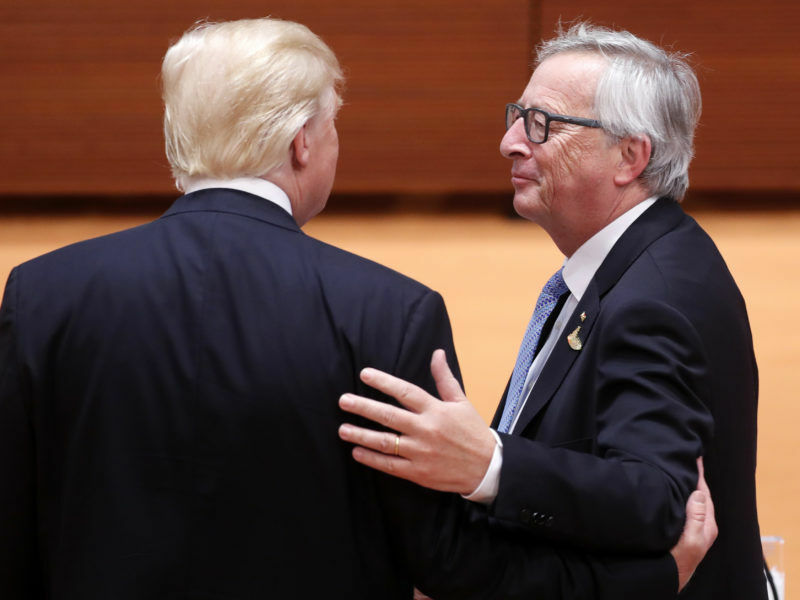 Juncker should tell Trump that the United States would harm itself with tariffs on cars and car parts, he told Welt am Sonntag newspaper. 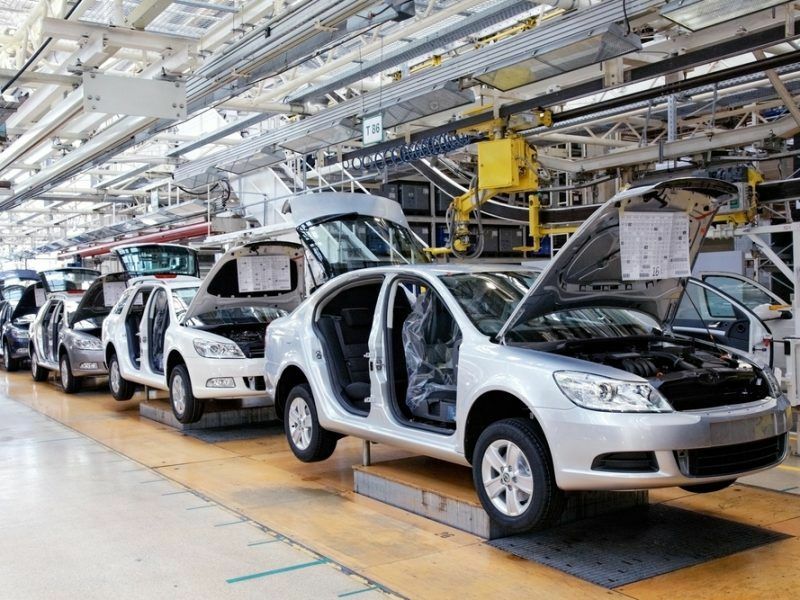 The German auto industry employed more than 118,000 people in the United States and 60% of what they produced was exported. “Europe should not let itself be blackmailed and should put in a confident appearance in the United States,” he added. 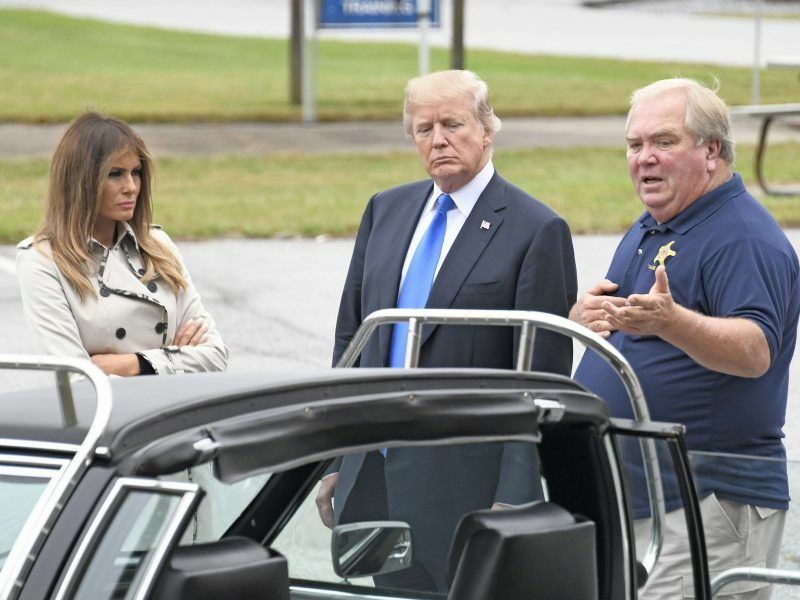 He said the possibility of US tariffs on EU cars was very serious and stressed that reductions in international tariffs in the last 40 years and the opening of markets had resulted in major benefits for citizens. EU officials have tried to lower expectations about what Juncker can achieve, and played down suggestions that he will arrive in Washington with a novel plan to restore good relations. He said he hoped job losses could be avoided but noted that trade between Europe and the United States made up around one third of total global trade.